Specialising in contractor risk mitigation and payrolling solutions for corporates, recruiters and professional contractors.  Oncore delivers expert contractor payroll solutions for professional contractors, recruiters and corporates, backed by global infrastructure and leading-edge technology. Our flexible OneVendor model works seamlessly behind your business, so it is your brand that grows, not ours. We are your OneVendor, with the systems and flexibility to help you grow your business. Our contractor management solutions allow you to focus on what you do well, while we take care of the administration. With our infrastructure, this guarantees fully compliant, zero-risk solutions for you while you’re busy contracting. Oncore delivers the quality of support you need to succeed in your market. With more than two decades of experience in recruitment, we understand better than anyone how to achieve the outcomes contractors, recruiters and corporates are looking for. A global payroll management company, we have offices in the UK and across Australia in Melbourne, Sydney, Brisbane and the Sunshine Coast, ensuring that wherever your business has a presence, we can provide the support you need. Our outsourced payroll software delivers the support recruiters and corporates need to achieve the maximum efficiencies from their temporary workforce. Simultaneously, contractors can expect new levels of flexibility and convenience from partnering with Oncore, helping them minimise risks around specific contract engagements and generally throughout their career through salary packaging, wealth management and relocation support. If you’d like to take the next step in your business, start the process by speaking to one of the experienced recruiters at Oncore today.